We strive to involve communities in reproductive health interventions that improve wellbeing. 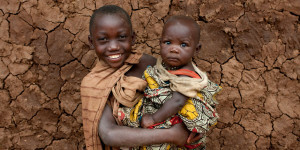 We strive to expand family planning choices to meet the needs of women and men worldwide. We strive to help men and women across the lifecycle learn about and take charge of their reproductive health. Addressing gender is implicit in our work. We view gender equity as a cross cutting issue that must be embedded throughout the design and evaluation of all of reproductive health programs. Tékponon Jikuagou aims to reduce unmet need for family planning in Benin through social network interventions with a goal to create a social environment that fosters reflective family planning dialogue. 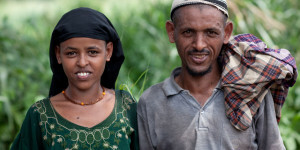 Fostering an environment where women and men can take actions to protect their reproductive health with increased fertility awareness and expanded access to FAM at the community level. Passages will build the evidence base and contribute to the capacity of the global community to strengthen normative environments that support reproductive health. The Learning Collaborative envisions a world where programs improve adolescent health by applying normative science at scale. Faith based organizations have significant influence on values and behaviors around timing and spacing of pregnancies. The REAL Fathers Initiative aims to build positive parenting practices among young fathers in post-conflict Northern Uganda to reduce the incidence of violence. IRH provides technical assistance both in-country and internationally in social science research and project monitoring, learning, and evaluation. 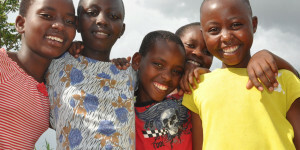 The GREAT Project aims to promote gender-equitable attitudes and behaviors among adolescents (ages 10-19) and their communities with the goal of reducing gender-based violence. 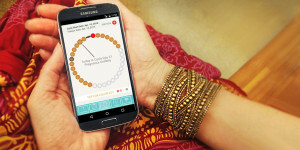 IRH researchers studied women’s use of the Dot app for pregnancy prevention over 13 menstrual cycles. 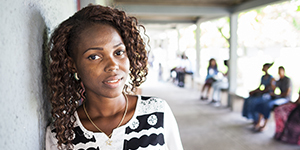 Do social norms matter for adolescent health and wellbeing? 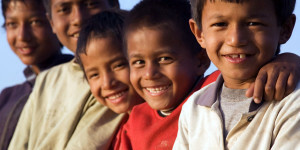 To diversify the method mix in Nepal, the FACT Project designed and supported the introduction of the Standard Days Method. As part of a 2018 collection, this case study focuses on the scale up of the Gender Roles Equality and Transformation (GREAT) Project. The longitudinal Global Early Adolescence Study in Kinshasa, DRC is designed as a quasi-experimental study with an intervention and a control arm, each divided into subgroups of in-school and out-of-school adolescents. The brief is focused on why the investment in youth engagement matters to the success of Passages. Now available in English and French! WALAN is a community-based group learning approach that aims to increase fertility awareness, encourage family planning use, and expand access to FAM.